Quiet streets of Georgian squares and terraces, delightful mews houses, and Edwardian and Victorian mansion flats line the long standing and outstandingly fashionable area of Marylebone. Notably fashionable since at least the seventeenth century, Marylebone remains a highly desirable area in Central London. The volumes of famous residents past and present has attracted many fine dining restaurants, exclusive bars, and extensive shopping to the area, providing a whole host of entertainment for visitors to Marylebone. The world famous medical practices of Harley Street are also on the doorstep, with special consultants, private clinics, and leading dental practitioners residing on Harley Street and Wimpole Street. Many clients of the practices find it most comfortable to stay in the nearby area in a spacious serviced apartment whilst their treatment is taking place, as do special consultants. Thriving and affluent, Marylebone prides itself on maintaining a classy village feel to the area, with plenty of chic boutiques and independent restaurants. 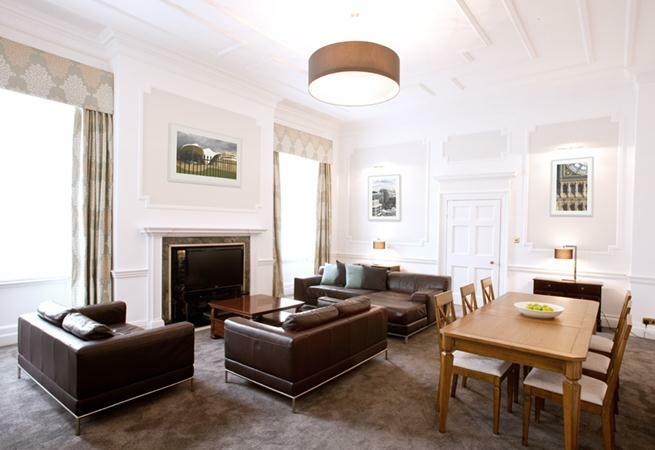 Two notable evening entertainments are The Providores & Tapa Room, and The Marylebone. The Providores & Tapa Room is Peter Gordons flagship Marylebone project and is not to be missed. The Marylebone does something quite unique, in creating dozens of fusions cleverly mixed into cocktails. If you are hoping to explore other areas of London, or are working in The City but want to experience the exclusive Marylebone neighbourhood as a local would, travel to and from Marylebone is very convenient and enables you to do so. With nearby Baker Street and Marylebone stations servicing the Circle, Hammersmith and City, Bakerloo, Jubilee, and Metropolitan lines there is no end to your travel capabilities. Enjoy a serviced apartment in a location which exudes beauty, fashion, and wealth by contacting Provide Apartments today. 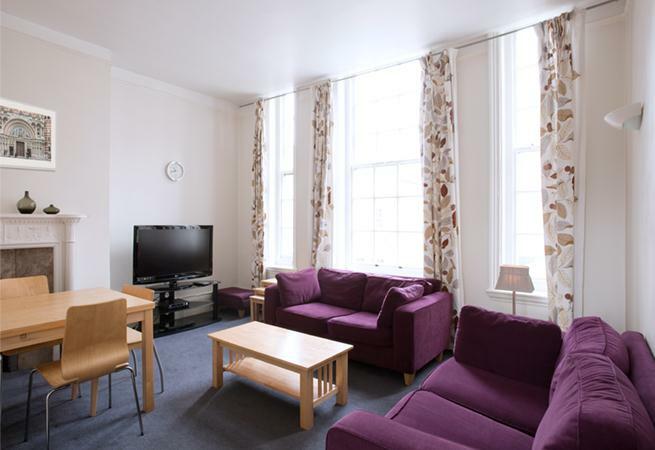 Cavendish House Apartments exceptionally spacious and homely one and two bedroom serviced apartments, located on the world famous Harley Street. Cavendish House Apartments were built in 1910 in the early Georgian revival style and they were Grade..
One, Two, and Three Bedroom spacious Serviced Apartments located on the famous Harley Street, a street world renowned for its medical services. Built in 1773 by the Portland Estate, Harley St House was Grade II listed in 1985. 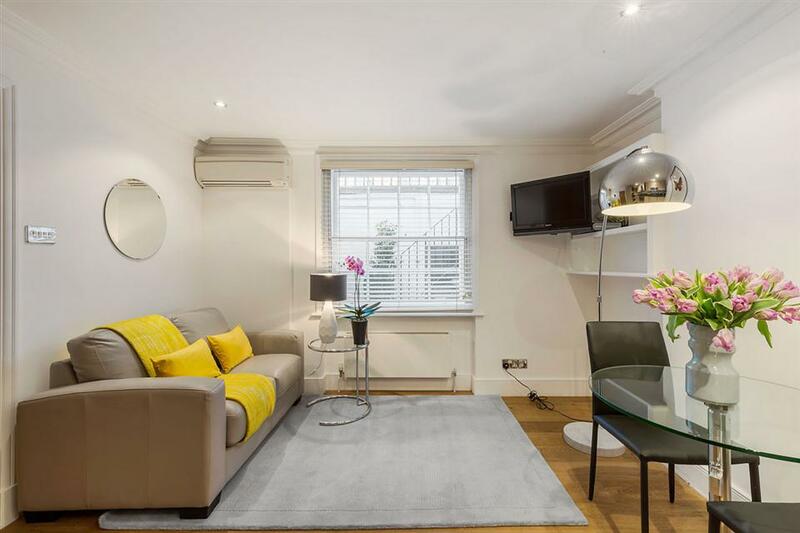 The property features superbly..
A delightful selection of One and Two Bedroom Serviced Apartments in the heart of Marylebone Chiltern Street in Marylebone, W1 is one of the capital’s newest and most interesting hotspots. Voted “London’s coolest street” by the.. Elegant One Bedroom Apartments in fashionable Marylebone Situated in the heart of central London, the elegant serviced apartments at the Cleveland Residences invite their guests to experience the sophisticated inner-city lifestyle residents of this area..
Providing the home comforts and features for an enjoyable short or extended stay in Marylebone. 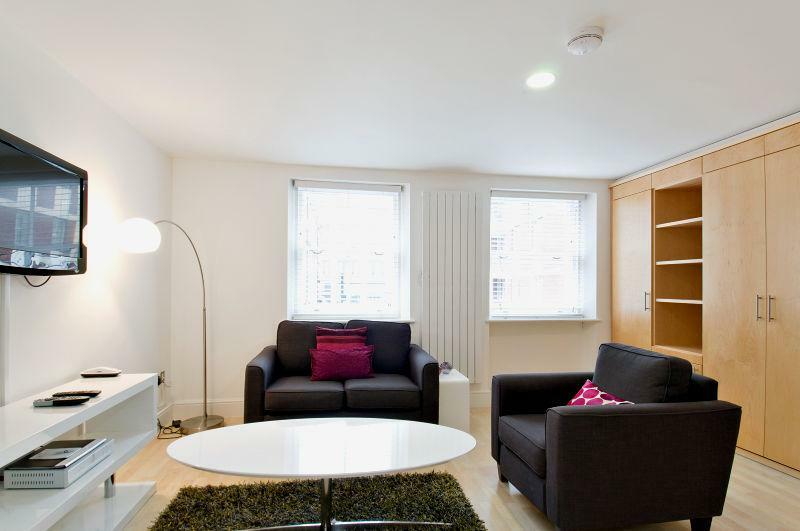 Cramer House Apartments is a well-positioned property set just off Marylebone high street and within a short walking distance of Marylebone mainline station..
Modern, Gated Two and Three Bedroom Serviced Town Houses in the heart of Marylebone, finished to a high and modern standard. 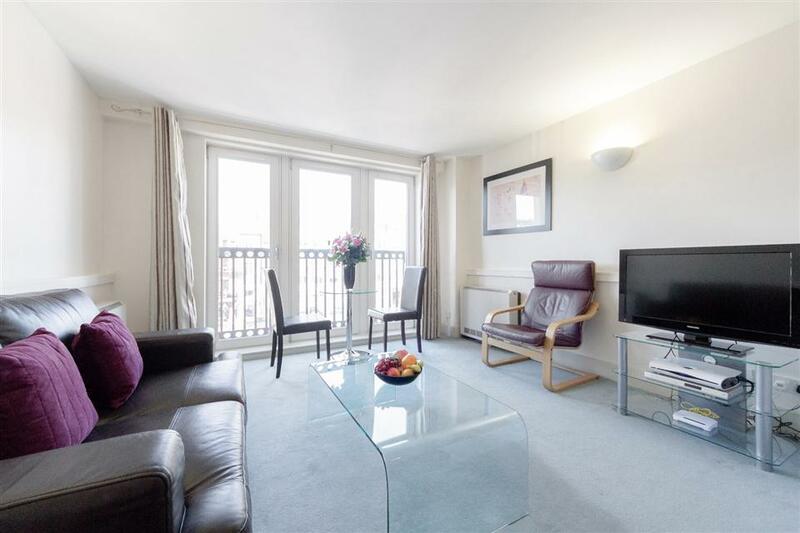 Located a 4 minute walk from Edgware Road Underground Station, this gated development of townhouses offers accommodation..
Howard House apartments offers a selection of one, two & three Bedroom apartments in the heart of Marylebone. 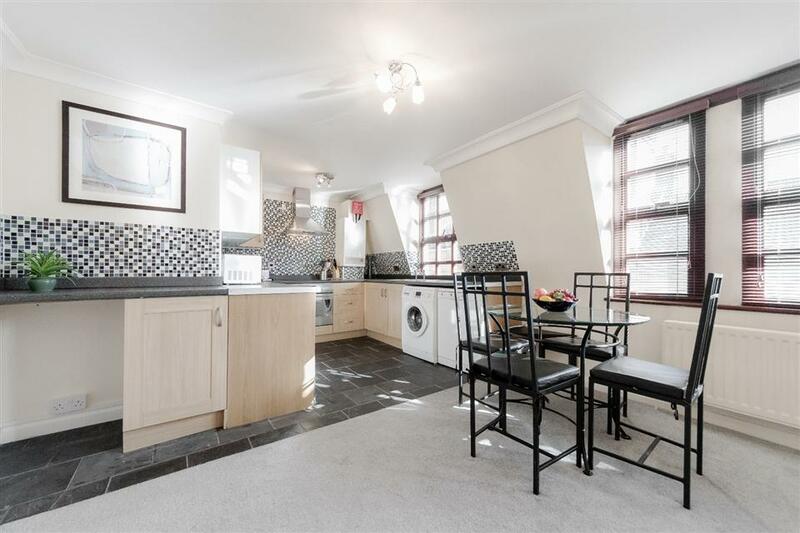 The apartments are newly refurbished and are decorated in a traditional style, with carpet throughout, offering a home comfort feel. 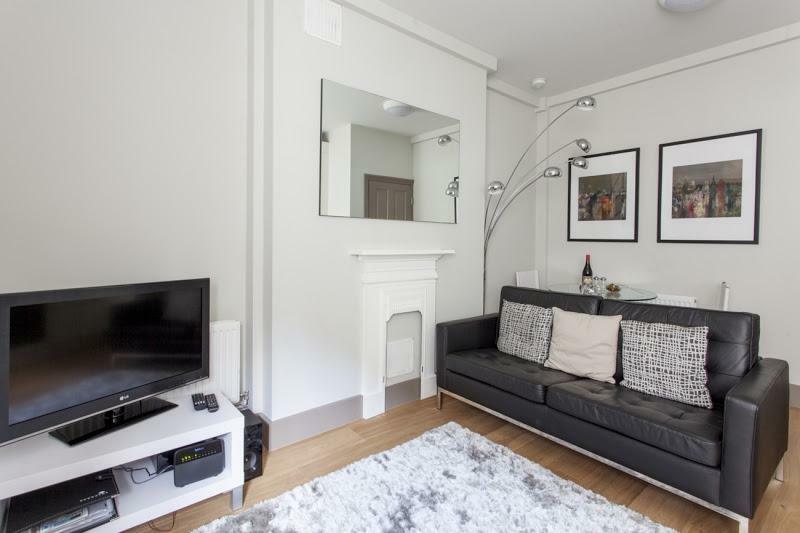 ..
James Street Serviced Apartments, offering great value studio and one bedroom apartments in the heart of Marylebone and London's West End. 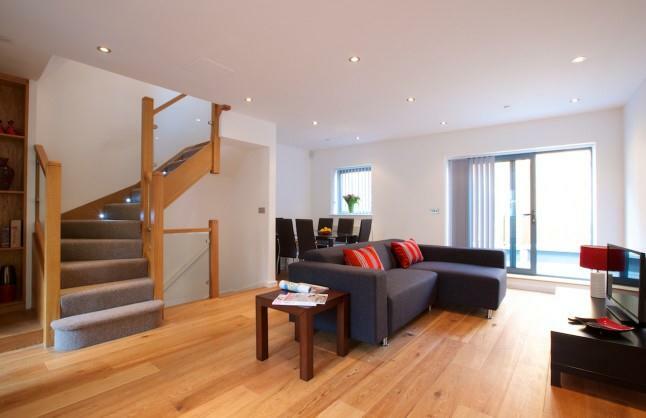 Modern, light and well-furnished throughout. 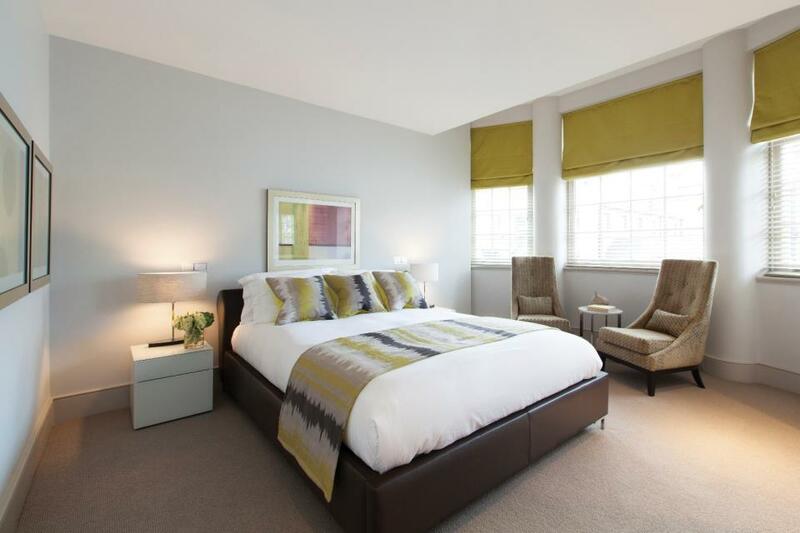 The Marylebone serviced apartments offer a varied selection..
Modern and stylish One Bedroom Apartments wonderfully located on Gloucester Place, within one of London's most fashionable neighbourhoods. The Apartments are housed predominantly in London’s attractive period buildings, but each fitted..
Marylebone Apartments - AKA offers an unrivalled range of exclusive serviced apartments in the heart of London’s Marylebone. 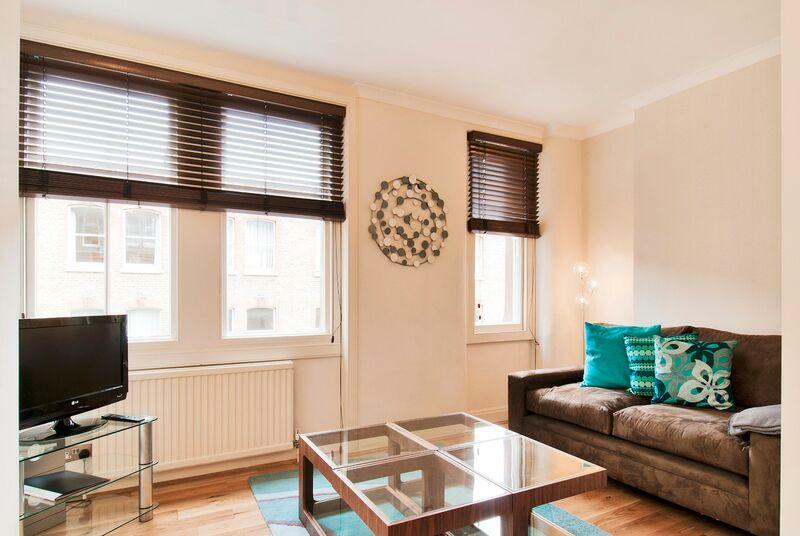 Being situated in London's fashionable Marylebone area, situated between..